With more cannabis being grown in Oregon than sold, growers have dropped wholesale prices and some are scaling back production or getting out of the market. The Oregon Liquor Control Commission said retailers sold only 108,330 pounds of usable recreational marijuana last year, leaving 891,670 pounds in the pipeline to be stored for later sales or used for manufacturing concentrates and edibles. Put another way, Oregon produced enough recreational cannabis last year to supply every adult resident with more than 5 ounces of legal marijuana. 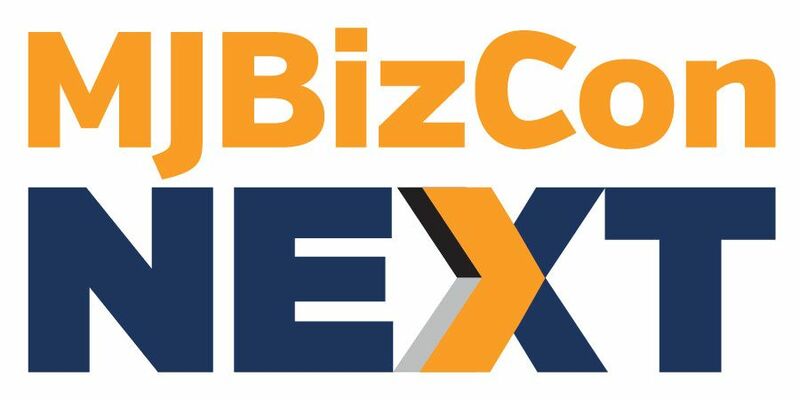 Speaking at MJBizConNEXT earlier this month in New Orleans, Shane McKee, chief cultivator at Shango Premium Cannabis in Portland, said some growers were selling wholesale pounds of flower – not trim – for as little as $50. Earlier this month, the U.S. attorney for Oregon, Billy Williams, said he was frustrated by the state’s marijuana overproduction and issued new enforcement guidelines for federal prosecutors to be more aggressive in going after marijuana black-market activity and criminal gangs. The Oregon Liquor Control Commission, which oversees the state’s cannabis industry, will evaluate the marijuana supply and demand from July 2017 to June 2018 in a report for state lawmakers. This is another way that federal prohibition is hurting the industry. States that have an excess can’t ship to states that have a shortage. Congress needs to pass a bill to change it to schedule III. There is a lot of unlicensed sales and that takes away tax dollars. The usual solution is to shut down the non-taxpaying operations and expand licensed sales with aggressive enforcement. Get ready to spend money on lawyers, the manipulators who continue to operate this country. The whole cannabis industry is based on the wrong business model, greed. Cannabis as a commodity is very inexpensive to produce. Charging black market prices for legal product is simply wrong. Free the market to let the price become real. I think $20 a kilo for field grown is about right – to start. Grow it because you want it – but not to get rich.